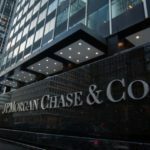 J.P. Morgan Chase & Co (JPM) said on Monday that it would expand its branch network in Philadelphia and the Delaware Valley. The move represents part of the bank’s recently disclosed $20-billion, five-year investment in its business as well as in the region’s economic growth. 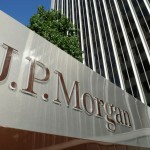 J.P. Morgan Chase shares closed lower for a second consecutive trading session in New York on Monday. The stock went down 0.96% ($1.13) to $116.72, after touching an intraday low at $116.43, or a price level not seen since September 19th ($114.44). 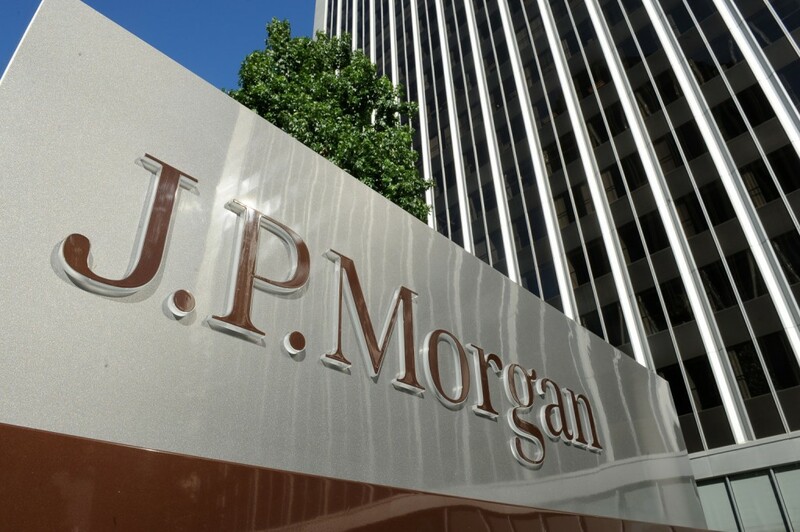 Shares of J.P. Morgan Chase & Co have risen 9.15% so far in 2018 compared with a 9.19% gain for the underlying index, S&P 500 (SPX). In 2017, J.P. Morgan’s stock soared 23.93%, thus, it outperformed the S&P 500, which registered a 19.42% return. 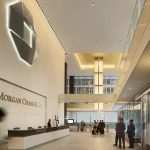 J.P. Morgan Chase unveiled plans to open nearly 50 new branches and add 300 job positions in the Delaware Valley region over the next five years. The planned expansion is expected to boost the Wall Street bank’s current base of over 1 million individual customers and more than 30 000 business customers in Philadelphia and the Delaware Valley region. The bank also said it intended to establish 400 new branches and create 3 000 jobs in new markets within the upcoming five years. At present, J.P. Morgan operates nearly 5 100 branches located across 23 states. “The Delaware Valley is an incredibly important market for us,” Jamie Dimon, J.P. Morgan’s Chairman and Chief Executive, was quoted as saying in the firm’s press release. “We already have thousands of employees here that serve our customers every day. This will create even more well-paying jobs with healthcare and retirement plans for people in the area, and better serve our existing and new customers,” Dimon added. According to CNN Money, the 29 analysts, offering 12-month forecasts regarding J.P. Morgan Chase & Co’s stock price, have a median target of $122.00, with a high estimate of $135.00 and a low estimate of $85.00. The median estimate represents a 4.52% upside compared to the closing price of $116.72 on September 24th. The same media also reported that 14 out of 31 surveyed investment analysts had rated J.P. Morgan Chase & Co’s stock as “Hold”, while 13 – as “Buy”. On the other hand, 1 analyst had recommended selling the stock.